Lord Of The Flies: Jack . Jack Merridew. 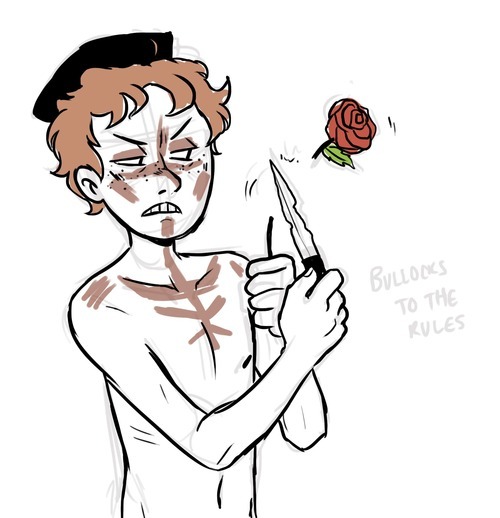 Wallpaper and background images in the Lord of the Flies club tagged: photo lotf lord of the flies anime fanart art cartoon illustration william golding literature books jack merridew. This Lord of the Flies photo might contain anime, comic book, manga, and cartoon.